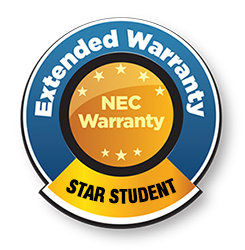 Welcome to NEC's Star Student Program! 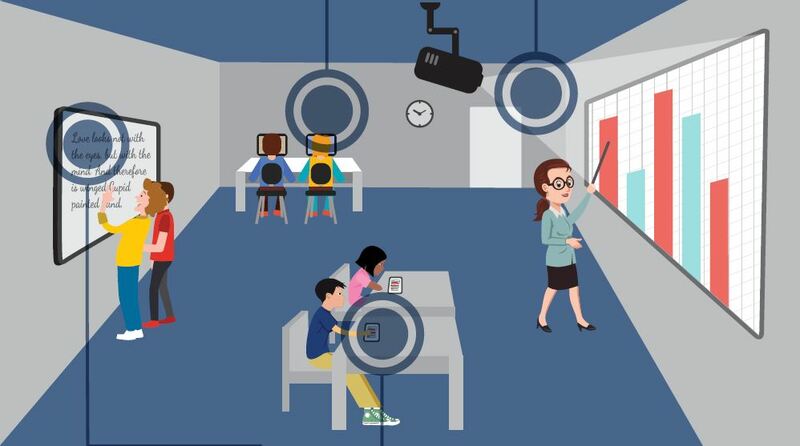 share information and move students to new levels of discovery without straining budgets. 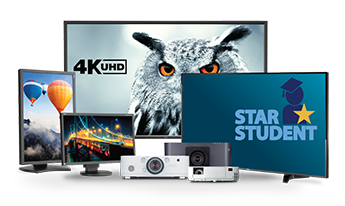 NEC enables your school with the most advanced display and projector technologies at a discount! Continue to check back for new exciting NEC Education promotions coming soon! 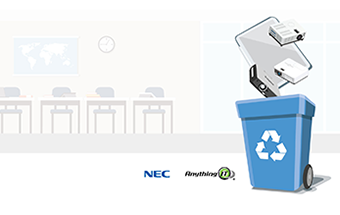 Upgrade your school's technology while getting a rebate for doing it! Integrated technology to reach every Learning Goal! Join NEC on a journey through the state of technology in education and hear from real schools about their technology issues and solutions. See how NEC has been an advocate for improving education for over 15 years. Industry Chats with NEC - Technology in the K-12 Classroom.